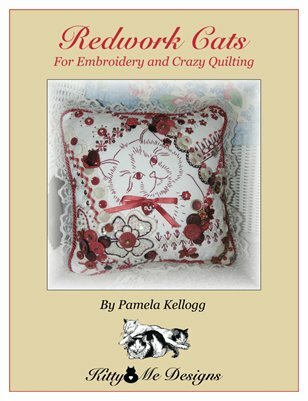 Pam Kellogg learned to stitch at a young age under the tutelage of her mother and grandmother. 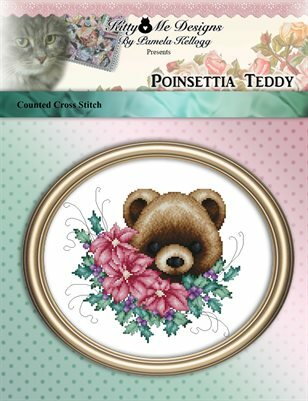 Her skills with embroidery began when she was seven years old as she learned the stitches on a stamped dish towel. 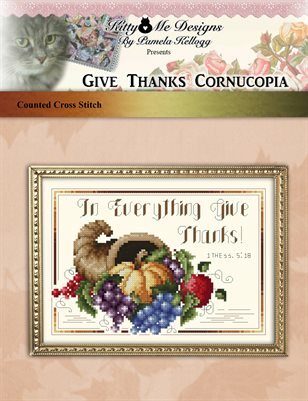 From there, she explored other forms of needlework such as needlepoint and rug hooking and eventually turned her attention to counted cross stitch. 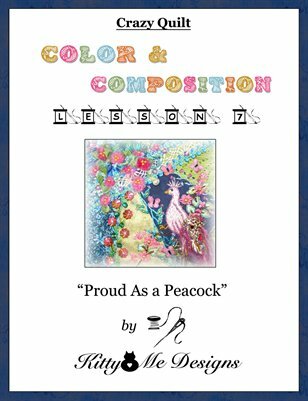 In 1989 her abilities with cross stitch led to her submitting her first design to 'Leisure Arts'. 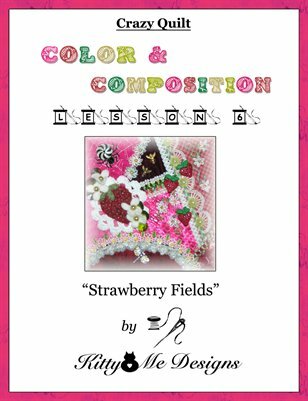 They recognized her talent and purchased that design for one of their publications. 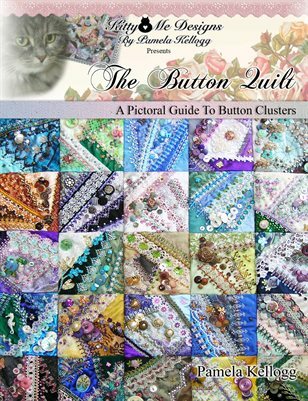 From that small beginning she went on to submit patterns to various publishers and she was gratified to find they wanted to publish them. 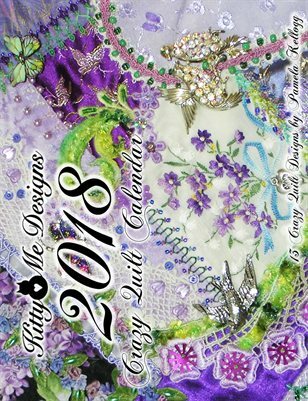 In 1996, she bought a computer and started designing on a full time basis and worked with many major needlework magazines and manufacturers such as The DMC Corporation, Kreinik Manufacturing, Wichelt Imports, Charles Craft, Bucilla and others. 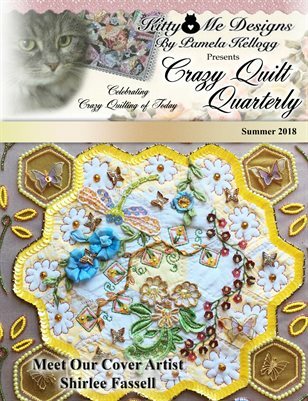 She discovered Crazy Quilting around the year 2000 and realized, like many of us, that she had found her passion. 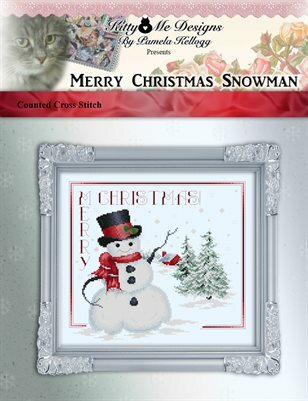 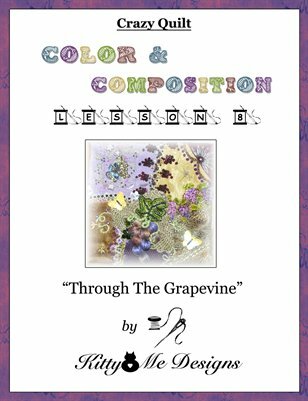 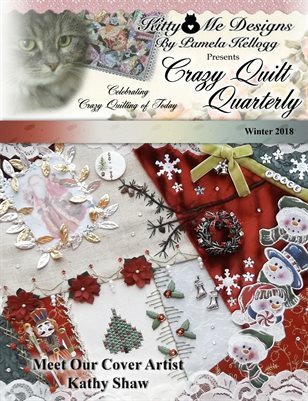 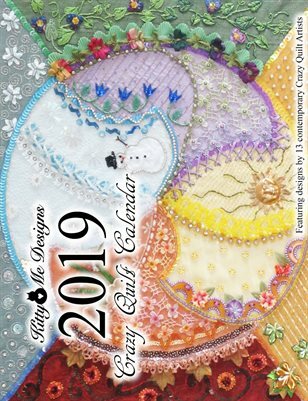 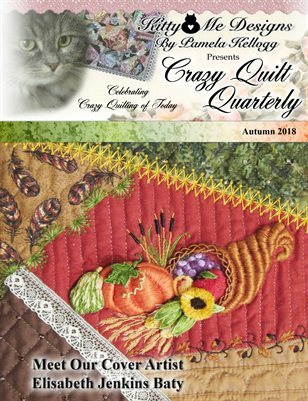 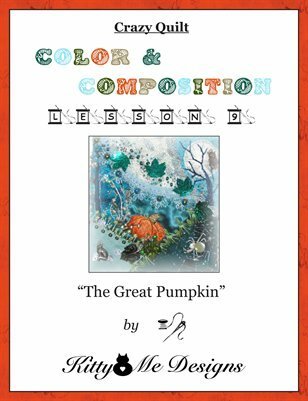 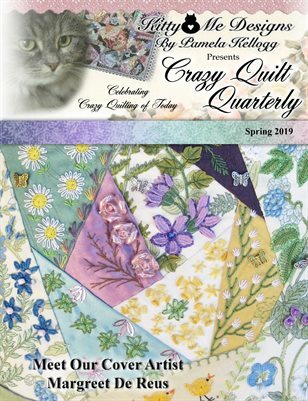 She now takes time from her stitching to self-publish her counted cross stitch designs as well as publish other needlework-related how-to books, along with being the editor and publisher of the 'Crazy Quilt Quarterly' magazine. 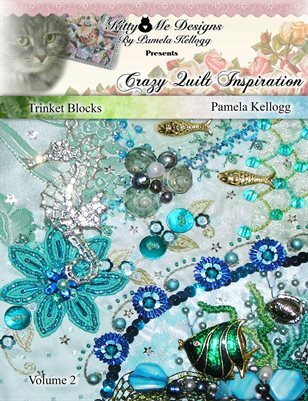 Pam enjoys searching through flea markets, garage sales, resale and rummage sales in hopes of finding treasures for inclusion in her crazy quilt projects. 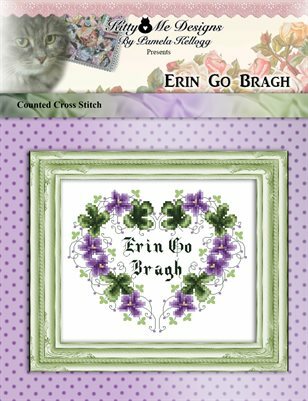 She lives in northern Illinois and is servant to her four feline friends. 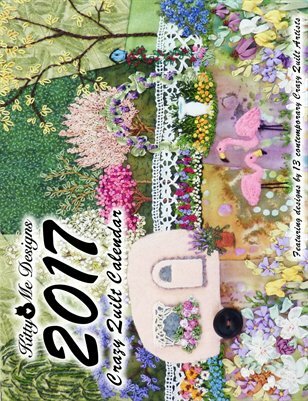 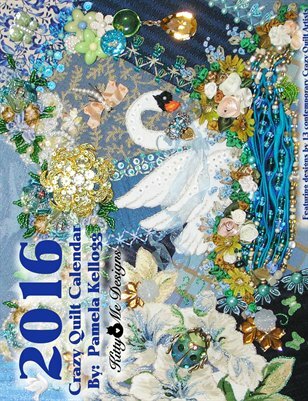 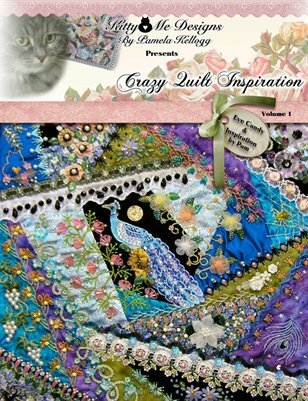 The 2016 Crazy Quilt Calendar featuring designs by 13 contemporary Crazy Quilt artists.